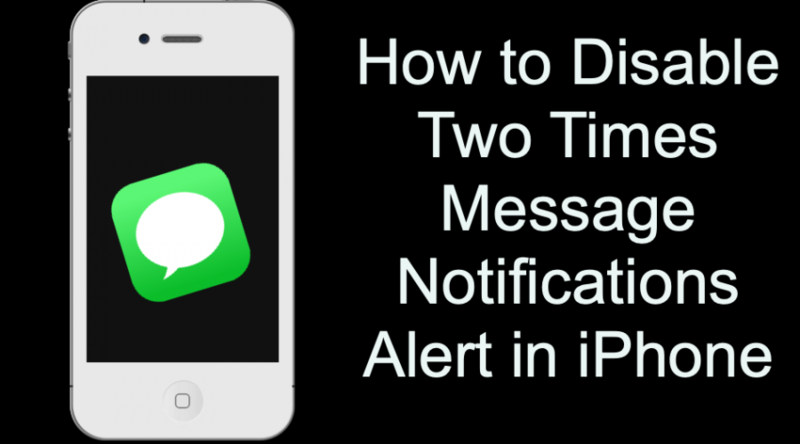 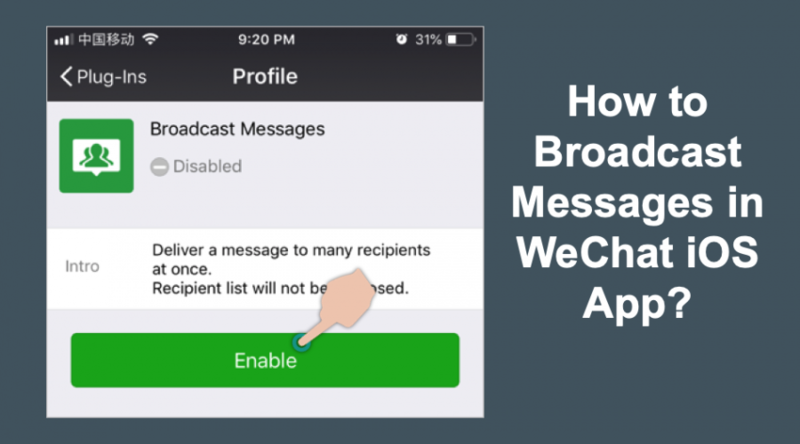 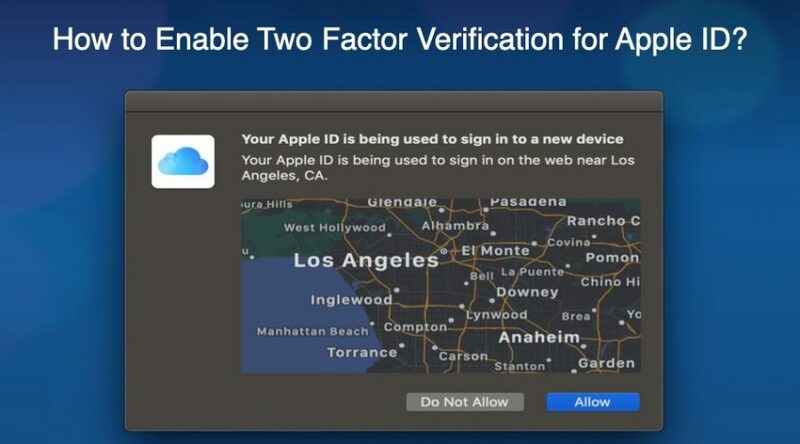 How to Enable Two Factor Authentication for Apple ID? 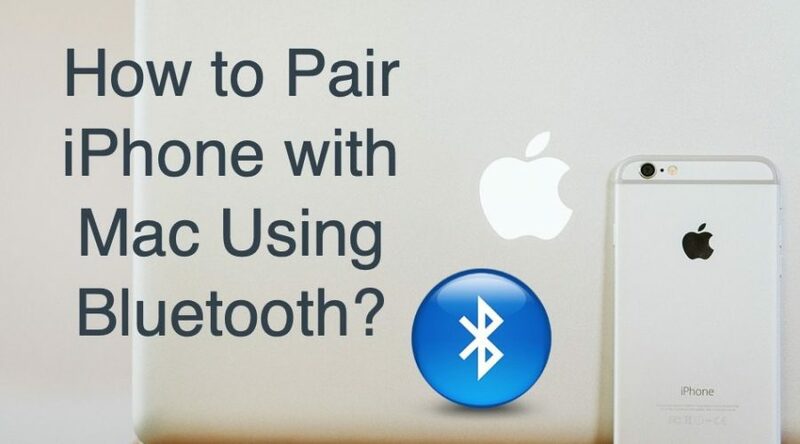 How to Pair iPhone with Mac Using Bluetooth? 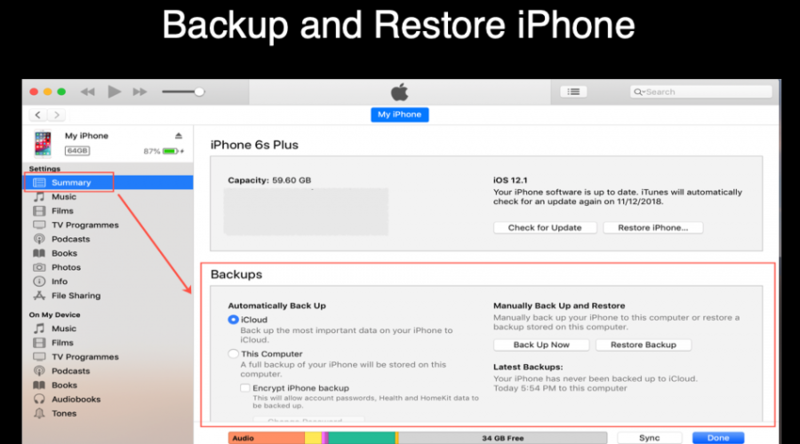 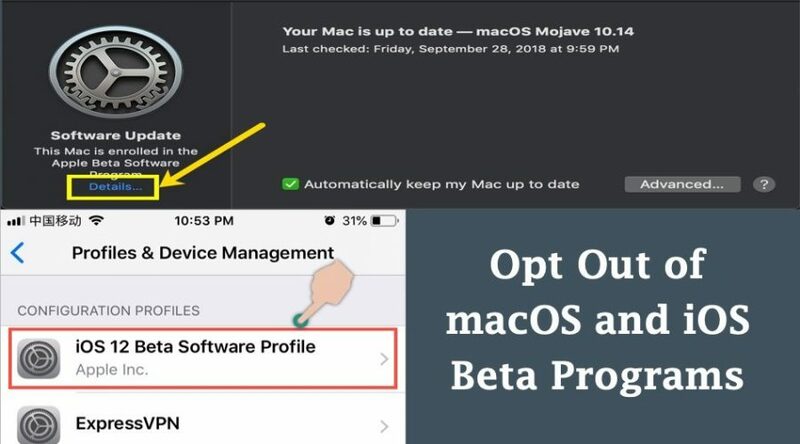 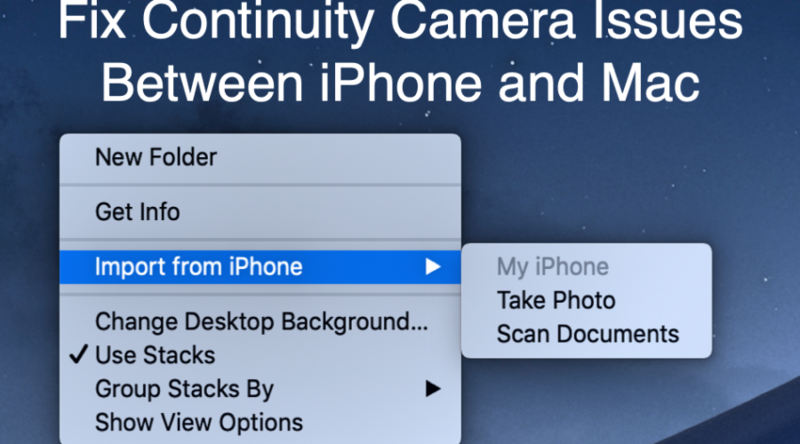 How to Opt Out of iOS and macOS Beta Programs? 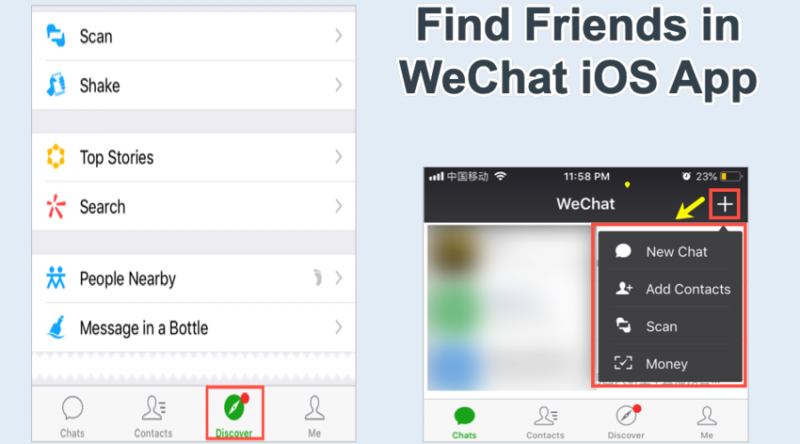 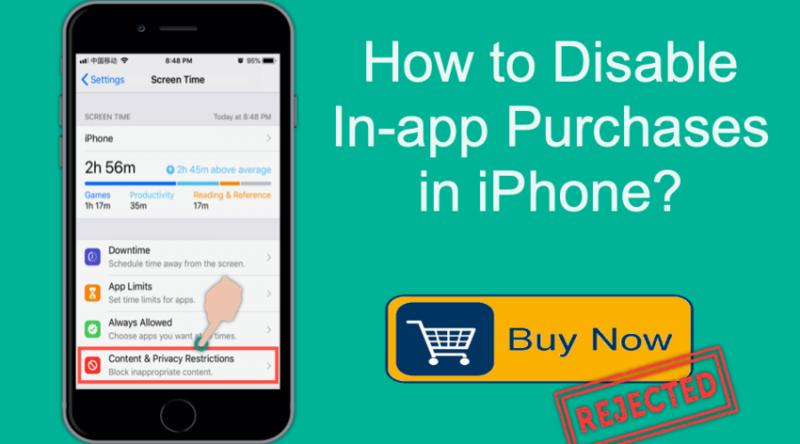 How to Disable In-app Purchases in iPhone?